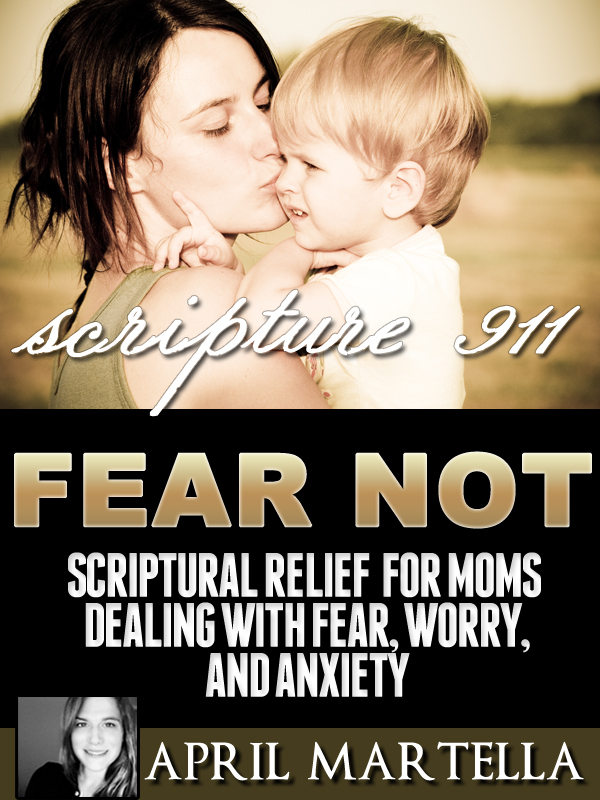 The book contains an introduction to the definitions of fear, worry, and anxiety, a personal testimony from me (the author), an emergency prayer, and a list of scriptures organized by books in the Bible. This is a guide that will serve you well as a useful resource readily at your fingertips with unique content specific to the ebook industry. 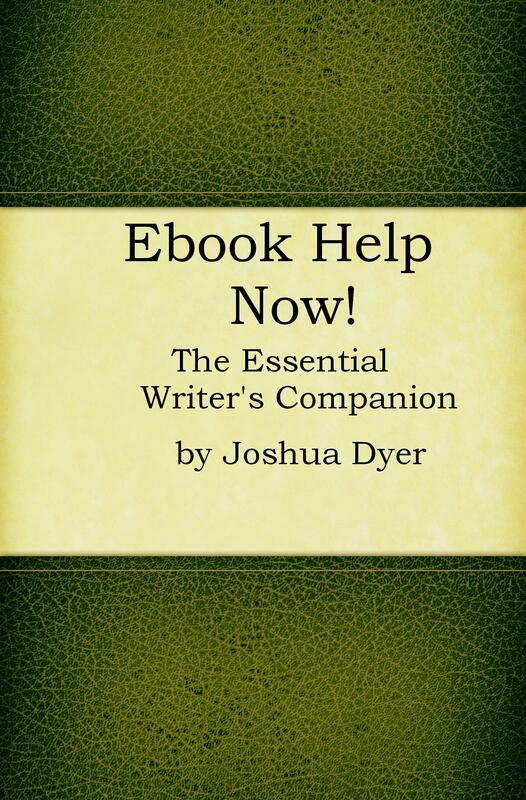 In this book, you will find the necessary information that will assist you in completing your ebook from start to finish. Dyer has been a professional writer for over 12 years with several published works, and is an award winning writer for the Los Angeles Times.